CarGurus has 343 nationwide F-250 listings starting at $2,099. 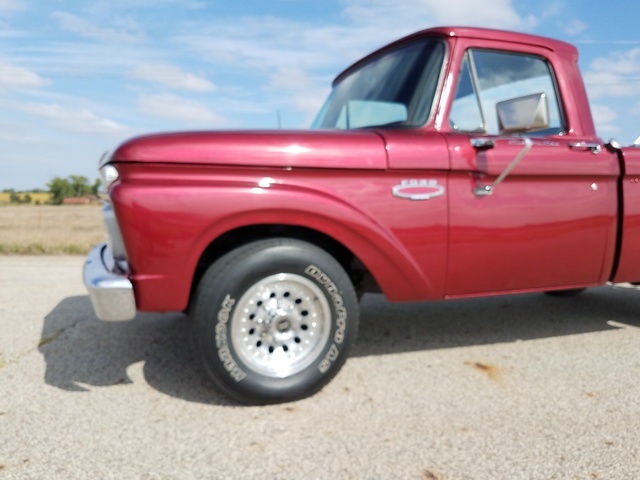 Have you driven a 1966 Ford F-250? 1966 Ford F250 V8 352fe LB. What Motors Are Interchangable?